HYDROFARMERS is the ultimate grow shop for hydroponics and horticulture. We stock all major brands and any required equipment to help your next grow bloom! Not only do we think these products are great but we would most definitely recommend them and use them ourselves. 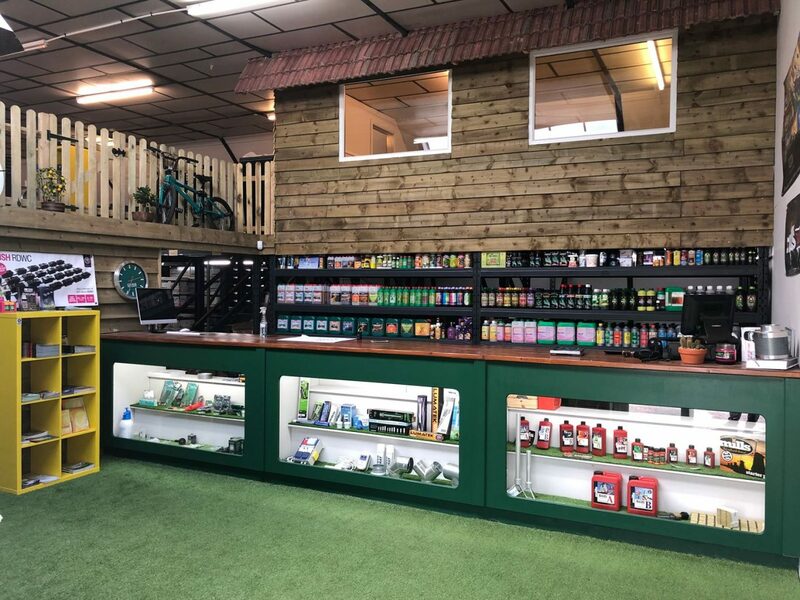 Our staff have many years of experience working at busy and reputable hydro stores across the U.K. and our enthusiasm motivates us to establish this grow shop. We are all lovers of one of the worlds greatest hobbies.